January | 2014 | Fit Girl. Happy Girl. Funny, because my Mom had plantar fasciitis. That’s what I said as I came to a hobbling stop about 3 miles into our out-and-back run on Saturday. The run was going pretty smoothly for the first three miles, despite having to run nearly a minute and a half slower than my normal pace due to snow. But when we got halfway through the run I felt a searing pain shoot through my foot. At first I shook it off, stretched it on a curb, and continued to run for about two tenths of a mile, but it was clear I couldn’t keep running. I waited it out inside nearby while my boyfriend ran back to my apartment to get the car and come pick me up. I spent the rest of the day and most of Sunday hobbling around, unable to put too much pressure on it. After doing some yoga, stretching out on Sunday, and continuing to foam roll both my calf muscles and my foot, it’s started to feel better on Monday and Tuesday. So, on Tuesday I decided to join in on the group run out of our local running store, the Emmaus Run Inn. It was an easy 4 miles at roughly 8:30/pace. At the beginning of the run I could definitely feel the pain but it wasn’t the same shooting pain I felt on Saturday. My stride was definitely compensated and I felt my opposite leg working harder. But I was able to finish the run and felt pretty fine. That is until I woke up yesterday morning and the pain was back, but still not as painful as Saturday or Sunday. I opted out of my run on Wednesday and hopped on a spin bike (for the first time). I figured cycling would be a much lower impact way to get my cardio in and I was right – plus, no foot pain! For now I’m going to continue to take it easy, stretch, and ice my foot. I’m thinking it’s plantar fasciitis but I still can’t be sure. Hopefully I’ll have better news to report soon! Have you ever dealt with plantar fasciitis or foot pain? What did you do to rehab it? Last week I ran some really great workouts. So great that 7:10/mile felt almost comfortable. Last week I also revealed my plan to hit my goal this spring of running a sub-1:45 half marathon. 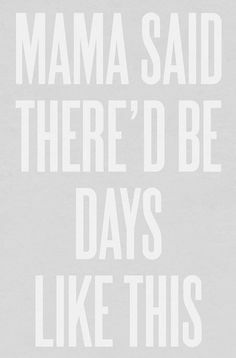 Then I saw this graphic on Pinterest, and it was perfect for how I’m feeling. I wish you all light, frolicsome runs this week. Happy running! I have a goal, that is part of operation get speedy, to break 1:45 in the half marathon this spring. Before running the Disney half marathon two weeks ago, I had only run three half marathons before. I had never raced a half, or really trained for a half. They either happened when I was in the middle of training for something else, or I just decided to register for one on a whim, which is why my previous PR was 2:02:22 and I was able to knock 10 minutes off that PR (with relatively no training) two weeks ago at Disney to run a 1:52:55. Now I know 10-minute PRs don’t just happen all the time. I’m anticipating the inevitable plateau that all runners face, but right now I’m going to go with this momentum. I know to break 1:45 I’ll have to drop another 7 minutes off my time, which is a little more than 30 seconds off my average pace. It’s not going to be easy but man, am I looking forward to working on my speed. This week I ran my first half marathon pace workout. I did a 1-mile warmup at 8:49/mile pace and then dropped it down to what will be my goal half marathon pace, 8:00/mile, for three miles, and then did a 1-mile cool down. Now, I know I only ran at HMP for three miles, but it felt, dare I say, comfortable. I have a plan in place. I have my break-1:45 training plan designed by one of my coworkers at Runner’s World and I have my race schedule lined up. My goal race will be the St. Luke’s Half Marathon on April 27. This race is only a mile away from my boyfriend’s apartment and boasts of a fast course. I also plan to run a tune-up 10-miler at some point in March (race is still TBD but I have options). If St. Luke’s doesn’t go as planned I’m registered for NYRR’s Brooklyn Half on May 17. I’ll have to crash at a friend’s place the night before the race but I’ve heard nothing but great things about this race and it will be my first NYRR event, so it’s got to be good. I’ll also be running the Runner’s World Heartbreak Hill Half in Newton, MA on June 8. This most likely won’t be a good race for a PR just because of the hilly course but who knows? So if I PR-ed at Disney on no training, and follow my plan for the spring season, I’m looking forward to seeing what these legs can do when fully trained. 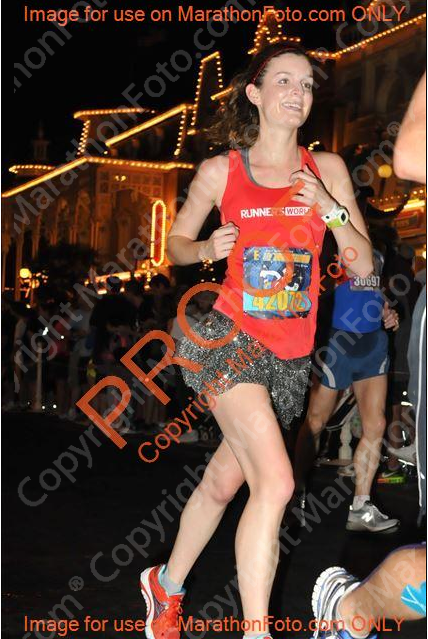 Going into the Disney half marathon last weekend, I’d be lying if I didn’t say I was a little nervous. I hadn’t really done any serious training since running Marine Corps at the end of October and my mileage was no where near where it should have been to properly prepare me for the half. 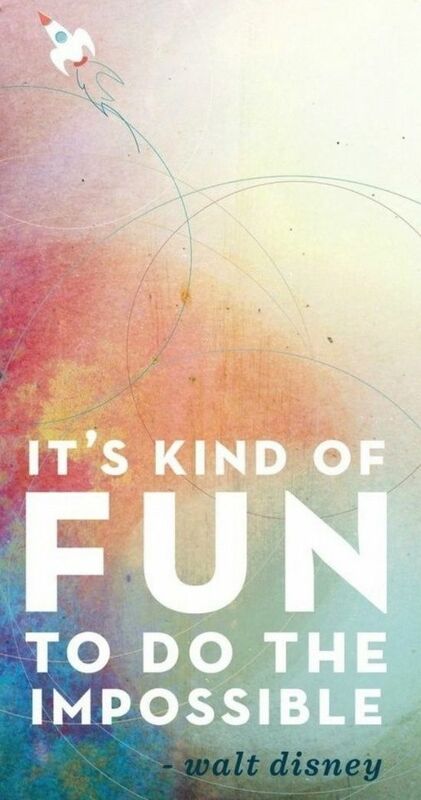 But the good thing about Disney is you can tell everyone you’re “running for fun” – and that’s totally what I did. That is, until I set a 10-minute PR and ran my first ever sub-2 hour half marathon running a 1:52:55. I’ve got to admit, it didn’t hit me right after the race, but I’m pretty freakin’ excited about this PR. I wasn’t expecting it. 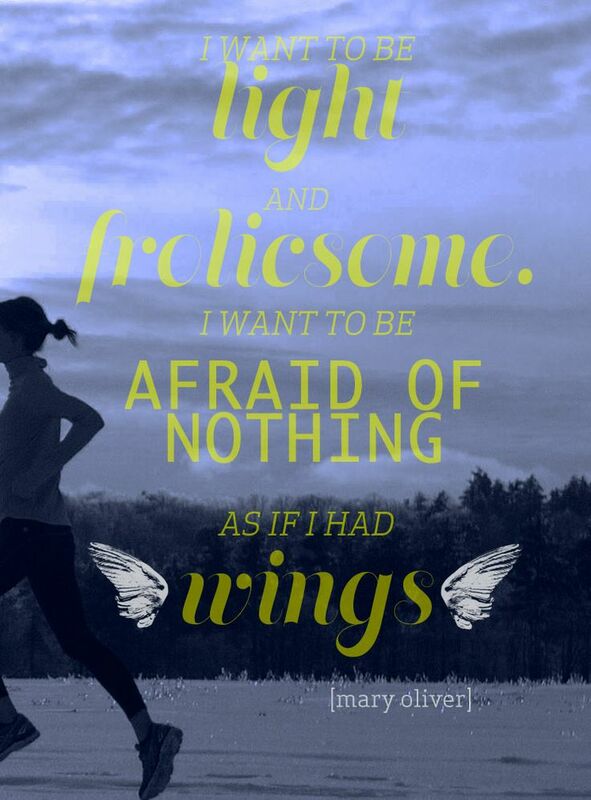 I don’t feel like I had really pushed myself, in the race or in training. But I still PR-ed, by a lot. I think several factors came into play. For one, the Disney course is extremely flat, save for a few minor hills here and there. I’m used to running in the Lehigh Valley, PA where the only way to avoid hills is the drive to a rails to trails path, and even then there’s a slight gradient. I also think my fitness has improved dramatically. Since running Marine Corps, I’ve added in at least one strength training session a week by doing IronStrength every Monday. I’ve also started running with faster people, including my speedy boyfriend. When you run with fast runners, you get faster- simple as that. On Friday night as I was laying out my race outfit I thought, “I really just want to go under two hours.” That was doable. That was a 9:05/mile. And that goal is the one I told everyone, including my running partner for the day, Cait, during the prerace retreat. But secretly I thought to myself, “How cool would it be to run a 1:54?” That was roughly a 8:42/mile average and many of my long runs had been around that pace. When it was time to start the race, I found myself lined up on the starting line, and feeling good. It was warm, about 70 degrees, and extremely humid, 94 percent humidity, but I was ready to see where my fitness was at. 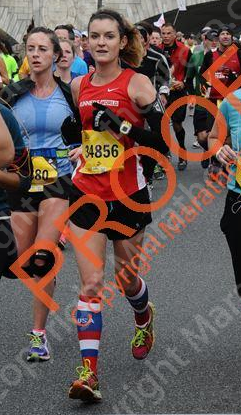 The race itself is a bit of a blur but I remember feeling confident in my sub-2 goal and increasingly more confident in hitting 1:54. Towards the end though the humidity was really starting to get to me. I felt my hamstrings starting to tighten up because of the flatness and the windy finish began to take its toll. But with the help of Cait, I made it to the finish line and could not believe the time on my watch. I beat both of my goals! I felt exhausted at the end of the race probably because I think I sweat out about a pound per mile from the humidity. I’m pretty happy with my results but the race left me craving more. More speed. More PRs. More training. Training for my spring goal half marathon won’t start for another few weeks but I’m going to start building mileage. If I learned anything from Disney it’s that, the speed is there, I just need to believe in it and make it happen. One of my favorite parts of running is having the ability to make goals. I think it’s important to have goals, no matter how out of reach they may seem in the beginning, because it’s fun and challenging to work towards something. If you read my blog often you know I’ve been working on getting faster. While I haven’t started training for my goal race this spring (the St. Luke’s Half Marathon, April 28) I have been doing regular mileage and speed work. This past weekend it paid off when I went sub-2:00 for the first time at the Walt Disney World Half Marathon by running a 1:52:55, a 10-minute PR for me. I can’t wait to see what’s to come as I ramp up my training and speed work. 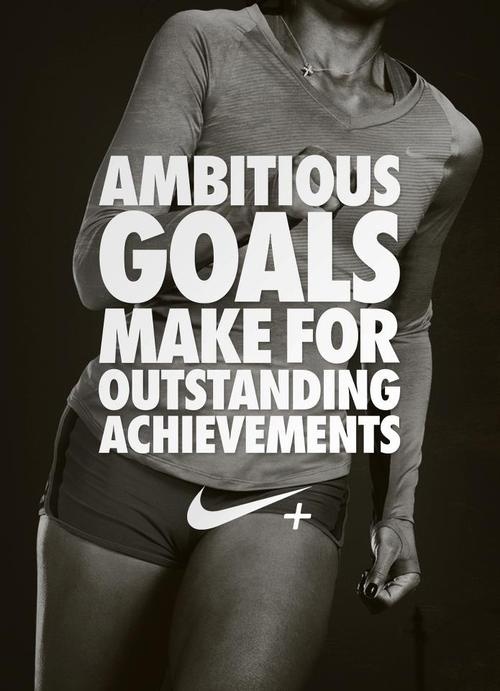 I hope you have some ambitious goals on your horizon, share them with me below if you’d like! Hey, guess what! I’m running not one, not three, not four (like some seriously Dopey people) but TWO races this week down in Disney for the Walt Disney World Marathon Weekend! That’s right folks, I’m bravely taking on the Hannah McGoldrick challenge of running the 5K and half-marathon. 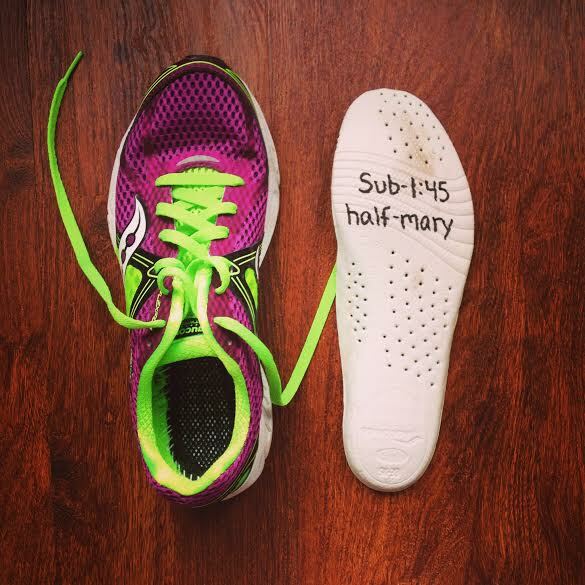 Some people are running the 5K, 10K, half, and full, or even the half and full. But not me, no I’m running the 5K and half, because why not? I’m running it with the Runner’s World Challenge (check it out!) and will be at the Runner’s World booth at the expo from Wednesday to Friday. Will I see you there? Yesterday I capped off 2013, my year of chasing down distance, with a 13 mile run. I set a goal last January to run my first marathon and I accomplished not only that by running Big Sur last April but I then ran my second marathon at Marine Corps in October with a 26-minute PR. So it was only fitting to ring in the New Year today with 5-ish speedy (for me) miles. If 2013 was my year for distance than 2014 will be my year of speed. But before I lay down my New Year’s run resolutions, I thought it would be cool to look back on what I did in 2013- in numbers. So who knows what 2014 will bring but I know I can’t wait to find out. Happy New Year!